Artisanal LA invited me to type free poetry once again at their upcoming fall showcase. With enthusiasm, I said yes. I’ll be back home this October, flying in from the east coast. Most of the people I typed for at last year’s Artisanal LA event have blurred together in memory. Even still, there is one fellow I have no intention of ever forgetting. He came over with a friend. She wandered off to take pictures as he and I began to talk. At first, we did the basic Typewriter Poetry dance. He asked about the project, I answered with my usual bases covered. Soon, something shifted. He sat down on the floor. I halted my work on another person’s poem. We dove into our hitchhiking and traveling stories; afterward, he shared his love of robotics and electronics with me. Conductak is an electrically conductive sticky tack. Use it to prototype circuits and mount components practically anywhere. Feel free to spread the word about Conductak, as Allen is–in my opinion–way too down to earth to even consider clinging onto the whole idea of marketing and self-promotion. His project is already a Staff Pick! I donated. Let me know if you donate, as well. 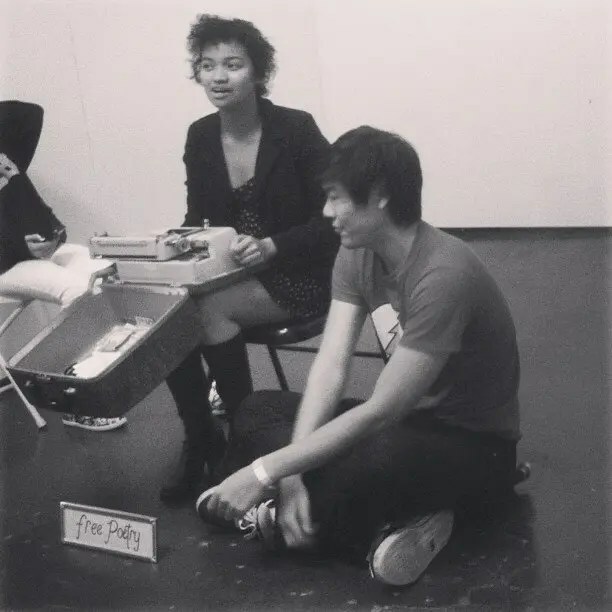 Here is the poem I wrote for Allen almost a year ago when we met at Artisanal LA. He used his recycled batch of failed Conductak as good old regular sticky tack, sticking the physical poem onto his wall. …As an added bonus, here are two YouTube videos I found which feature Allen. You’ll be richer for watching them–and perhaps you might share that wealth with his Kickstarter. 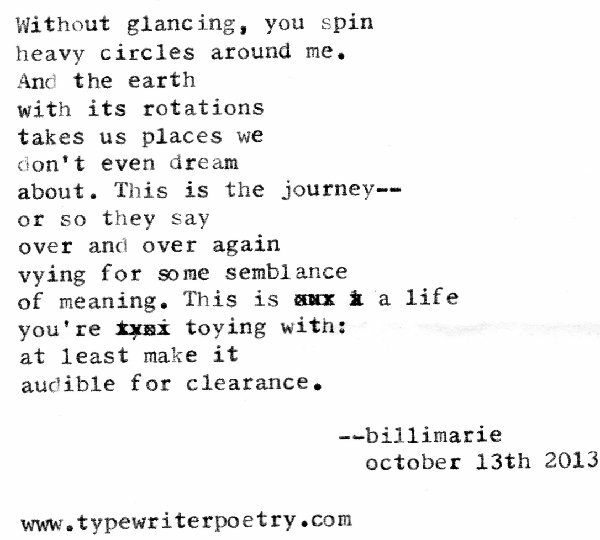 I love that note of mild exasperation at the end of your poem, Billimarie. Sounding a beautiful note as always. Conductak is such a brilliantly simple idea – I hope Allen takes it further. Electric putty! It’s been a while since I read this one. Thanks for reading. Electric putty…! Both phrases have a ring to them. I hope he takes it further, too!